Costa Rica and Nicaragua Vacation Travel Experts!! 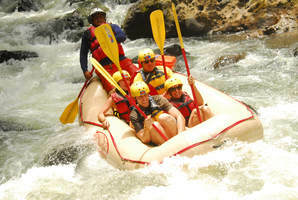 Welcome To Costa Rica and Nicaragua Rain Forest Tours!! Visit Costa Rica and experience one of the most exotic and natural vacation destinations in the world, boasting unsurpassed natural beauty - majestic volcanoes, misty cloud forests, mysterious rain forests, stunning river valleys, raging white water rivers, and hundreds of beaches along the Pacific and Caribbean coasts. We have all the information you will ever need right here to help you to plan an exciting Costa Rica vacation itinerary… Information on hotels, eco-lodges, all inclusive resorts, adventure tours, transportation, rental cars, and much more. Whether you’re planning an exciting Costa Rica adventure vacation, romantic vacation, all inclusive vacation, family vacation, or any other important event, contact the experts at Rain Forest Tours official website and put our knowledge and expertise to work for you creating the perfect Costa Rica tour package! Costa Rica is a peaceful and democratic country with elections being held every four years. The country has not had a standing army since 1948. 4,000,000 of which over 50% live in the Central Valley. Spanish is the native language, but other languages such as English, French, Italian, and German are widely spoken especially in the tourist areas. Costa Rica is on Central Standard Time and Daylight Savings Time is not observed. Almost ideal year-round, the climate is a moderate 72 degrees in the highlands, while the lowlands and coastal areas range from the low 70's to the high 90's. Evenings in San Jose are free of humid heat, and beaches are cooled by ocean breezes. Rainy season occurs from the end of May to November, with the heaviest rainfall in October. The Atlantic or Caribbean side is driest from February through April, with a short "summer" in June and July, and the wettest months from November through January. However, you should be prepared for rain at any time during the year in this part of the country. The Pacific side and central parts of the country are driest from January through March. 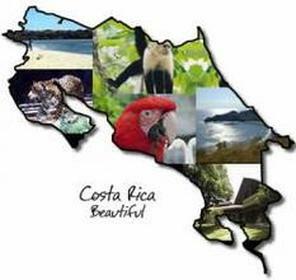 Costa Rica is bordered to the North by Nicaragua and to the South by Panama and has both a Pacific and Atlantic Coast. A series of volcanic chains (cordilleras) runs from the Nicaraguan border in the Northwest to the Panamanian border in the Southeast, splitting the country in two. In the center of these ranges is a high-altitude plain (Central Valley), with coastal lowlands on either side. Over half the population lives on this plain, which has fertile volcanic soils. The Caribbean coast is 132 miles long while the Pacific coast is 635 miles long. All visitors are required to present passports valid for at least ninety days in order to enter Costa Rica. In addition, guests 17 years of age or younger may be required to show additional documentation when traveling with a single parent. The Costa Rican monetary unit is the Colon and the current exchange rate is around 570 colones to $1.00 U.S. but can fluctuate without notice. Most businesses will accept major credit cards (Visa, Master Card, and American Express), it is important to inform your credit card company or bank before leaving home that you will be visiting Costa Rica. There are also numerous ATM's around the country that work on (Cirrus, Star, and Plus) systems so don't forget your PIN. Standard current is 110 volts, 60 Hertz. Wifi service is widespread and efficient and there are more telephones per capita than in any other Latin American country. 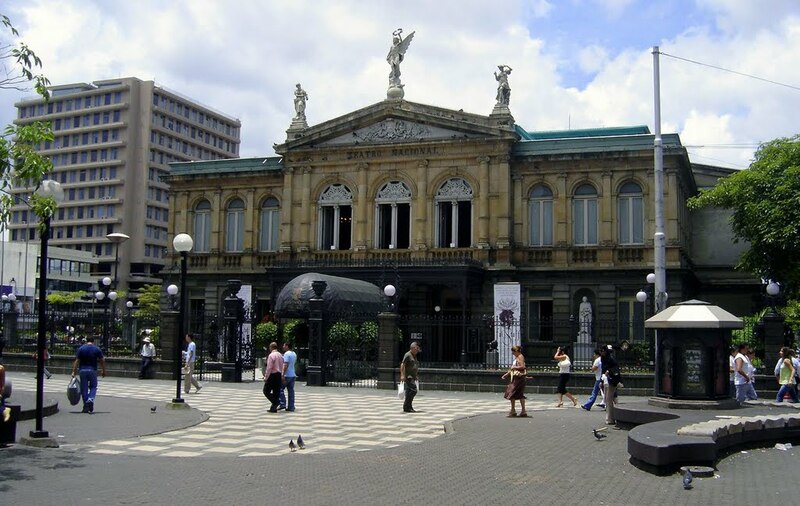 Public health facilities in Costa Rica compare favorably with that of many developed countries and are numerous and dependable. Many English-speaking doctors and dentists practice in San Jose. Yes, you can drink the water! It is pure and suitable for drinking throughout most of the country. Due to its' geographical location and climate, Costa Rica has a wealth of fruits and vegetables that, when combined with the interplay of native and European ingredients and culture, translate into a unique Costa Rican flavor. The basic staples of the Costa Rican diet are rice, beans, and tortillas, which consist primarily of corn. The ingredients used by Costa Rican cooks include simple native foods, such as chayotes, avocados, and the ever-present corn. "Tico" fare is neither spicy nor, in many respects, unfamiliar. Breakfast typically features a delicious mixture of rice and black beans known as "gallo pinto" which may be accompanied by eggs, corn tortillas and sour cream. Calorie counters may prefer a tropical fruit plate of papaya, watermelon, pineapple, banana, and in season mango or cantaloupe. "Casados" popular at midday, are huge plates of white rice, beans, fried plantains, salad, cheese, diced vegetables, and your choice of meat, chicken or fish. Hearty soups are a favorite for dinner and of course Costa Rica produces some of the finest coffee in the world. There are a large number of affordable taxis, domestic airlines, and ground shuttle companies that service all of the tourist areas. Hertz, Alamo, Europcar are some of the many rental car companies that offer service in Costa Rica. The road system is somewhat primitive compared to International standards, and an international driver's permit is not necessary. A valid driver’s license from your home country will suffice. Costa Rica has nationwide 13% sales tax. Your vacation is very important to us and so it is for this reason that we’ve put together this list of travel information, guidelines, and tips to ensure that your vacation is the best that it can be. 1. You probably have some pre-conceptions about what your trip will be like. 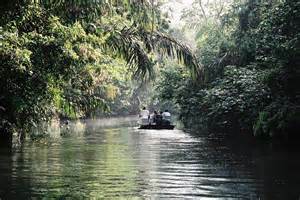 You may have seen documentaries or read books or articles on the flora and fauna of Costa Rica. Remember that those films and/or photographs were taken over a long period of time. Don't be disappointed if you don't see a Quetzal or Jaguar in your first 15 minutes in the Cloud or Rainforest. The vegetation is thick and lush and the animals for the most part are small and shy so it takes patience and a keen eye to spot them. 2. Part of the fun, and at times the difficulty, of traveling to new regions of the world is trying to adapt to various environments and situations (hotel, food, transportation, and climate). Try looking at it as a positive, interesting and exciting experience. 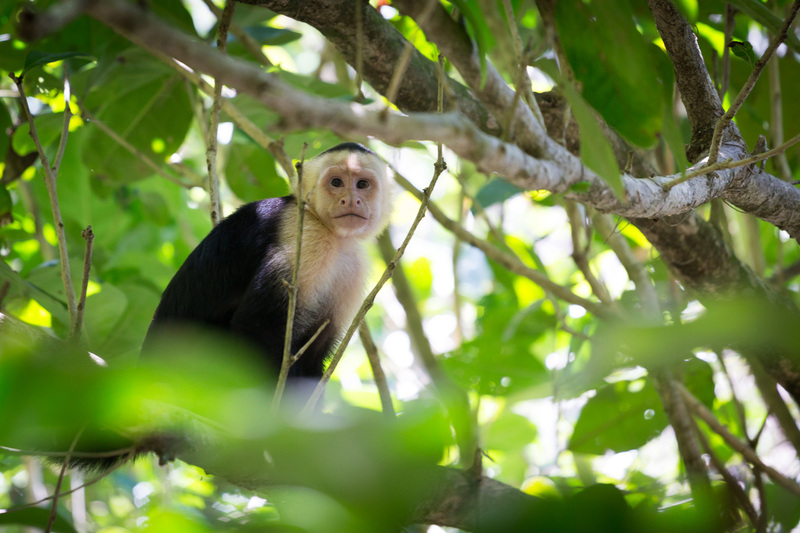 Try to observe and appreciate how the people of Costa Rica have adapted to their particular environment - don't focus solely on the plants and animals. 3. The "Tico system" was inherited in part from our mother country, Spain, and as many "ticos" will quickly tell you, we made it even less efficient. Try to understand and make the most of it. We will do our best to make things run more efficiently for you than they usually do here. On the other hand, if we could achieve an industrialized world pace, you would lose an important part of the experience of being in Costa Rica. 4. Adventure travel is exactly as its name implies, an adventure and you are on a tentative itinerary! Although every attempt is made to adhere to itineraries, participants need to acknowledge and willingly accept the possibility of unexpected route and itinerary changes due to factors beyond the control of the operator. We are all at the mercy of Mother Nature and varying weather conditions will affect roads, rivers, flights, etc. - not to mention the human factor. Be patient and calm, we're here to help with whatever problems or difficulties you encounter. 5. Part of the fun of traveling is trying to communicate with the local people. Before your visit, you should learn a few basic expressions in the local language; -- "hello," (HOLA), "please," (POR FAVOR), "thank you," (GRACIAS) "can you help me?" (ME PUEDE AYUDAR) -- but also try to learn even more. 6. Costa Rica has some of the most beautiful beaches in the world, but not all are safe for swimming. On both the Caribbean and Pacific coasts, currents are swift and dangerous, and there are no lifeguards or signs warning of dangerous beaches. Before you take the plunge ask a local! 7. Statistically, you are probably safer from crime in Costa Rica than in your home country. On the other hand, tourists are better targets for petty theft than local citizens are, in part because their attention often is focused on new sights and sounds rather than personal security. Leave your flashy jewelry at home, wear your daypack on your chest when walking around San Jose, and don't flash large amounts of cash. 8. Please make every effort to have a minimal negative impact on the natural and human environment that you encounter and to conserve natural resources both during your stay in Costa Rica and when you return home. 9. Finally, one of the justifications for travel is that cultural exchange leads to understanding and brotherhood. Please remember that things that are different in Costa Rica aren't necessarily better or worse than those in your country, they're just different. There are ideas and attitudes in all societies that might be beneficially adopted by others. Look for them!! Costa Rica has some of the most beautiful beaches in the world for a wide variety of tastes; white or black sand, surf or swim friendly, Pacific or Caribbean, etc. 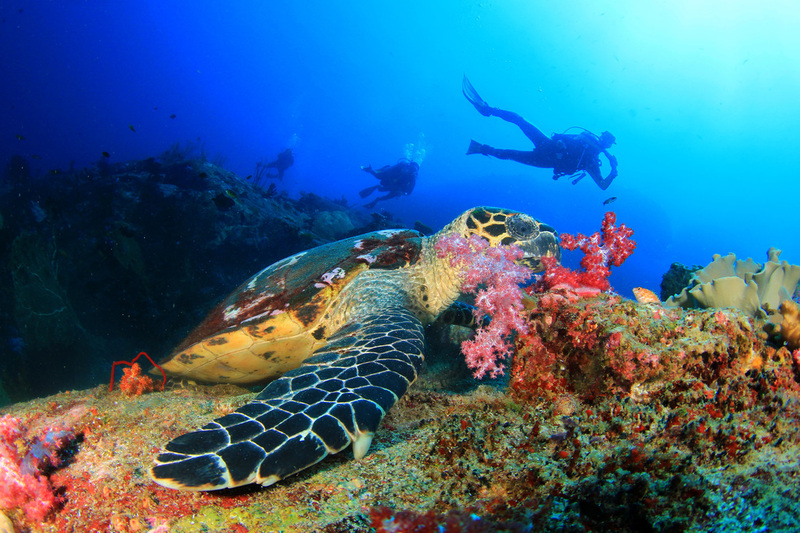 Costa Rica has an amazing assortment of things to do and see; white water rafting, scuba diving, zip lines, trekking, birdwatching, turtle nesting, and so much more. ﻿We have ready-made itineraries so you don't miss a thing! Not perfect for you? Don’t worry, we’ll make as many changes as it takes until you have exactly what you want, a truly unique travel experience in Costa Rica. Amazing adventures await in Costa Rica.